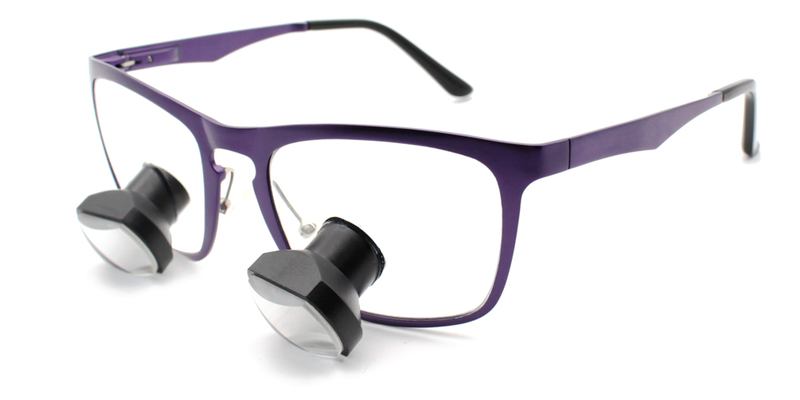 Schultz Optical: Do Surgical Procedures Always Need Higher Magnification Loupes? Magnification has played a huge part in improving the quality of work of the surgeons. Being able to see the operating field very clearly and closely enable them to improve their precision and to deliver a more appropriate and successful surgical treatment. Thankfully, there are now a few medical magnification devices like surgical loupes that surgeons can use for this purpose. Each of the surgical procedures has varying magnification needs. Depending on the type and the complexity of operation you are going to perform, you may need a pair of surgical magnification loupes with magnification power that ranges from 3.5x to 6.0x. Delicate microsurgery operations that include handling microscopic tissues requires higher magnification power such as the 6.0x surgical optical loupes. If you have talked to some surgical loupes sales representatives in the past, chances are, you already have heard the phrase “The higher the magnification, the better”. The big question is, is this statement really true? Well, let us discuss this matter below. Why is higher magnification not always the best in the field of surgery? Why is magnification important in surgical procedures? Surgical procedures often involve small delicate tissues which are difficult to see in details with just the bare eyes. With the help of magnification optical aids like Schultz loupes, surgeons are able to see these delicate tissues in detail which helps them improve their precision and accuracy by enlarging the operating region or the things that they see when looking through the lenses. Too much magnification, however, can also lead to decreased precision and accuracy. Magnifying the operating field more than needed can result in distorted images which can, in turn, affect the accuracy of your diagnosis and quality of your performance. 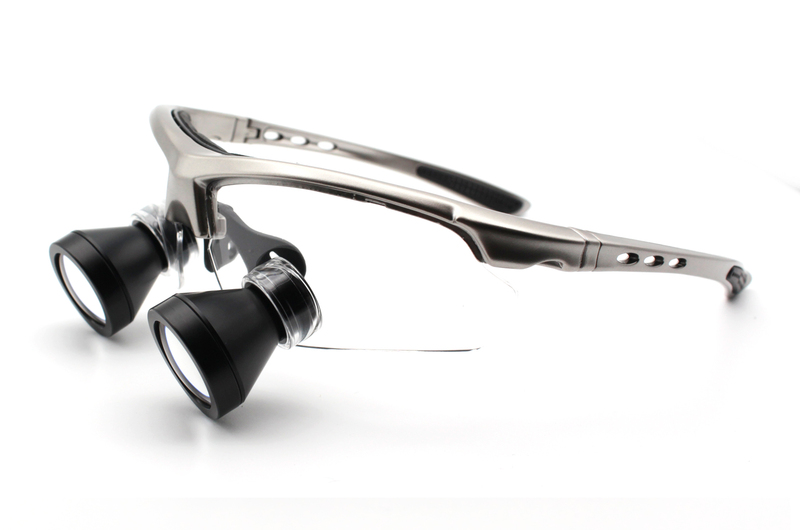 Should first-time loupes users get the highest available magnification power? Whether you are planning to use the magnification loupes for general surgical procedures or for more complicated operations, it is not a good idea to use the highest available magnification power right away. The higher the magnification, the more challenging it is to get accustomed to working with surgical loupes on. This can lead to a variety of problems including a headache, musculoskeletal pains, reduced work speed, compromised performance, and eyestrain, among others. It is ideal to start with the lowest magnification power first and then once you get used to it slowly work your way up until you are able to handle the surgical loupes with the highest power. 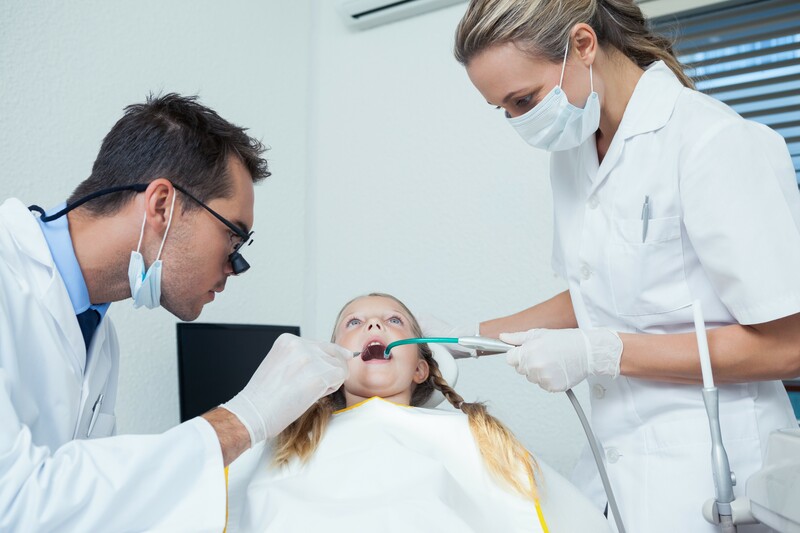 This entry was posted in Surgical industry news | Schultz Dental surgical blogBy Roger Jing On Mar 05, 2018 .